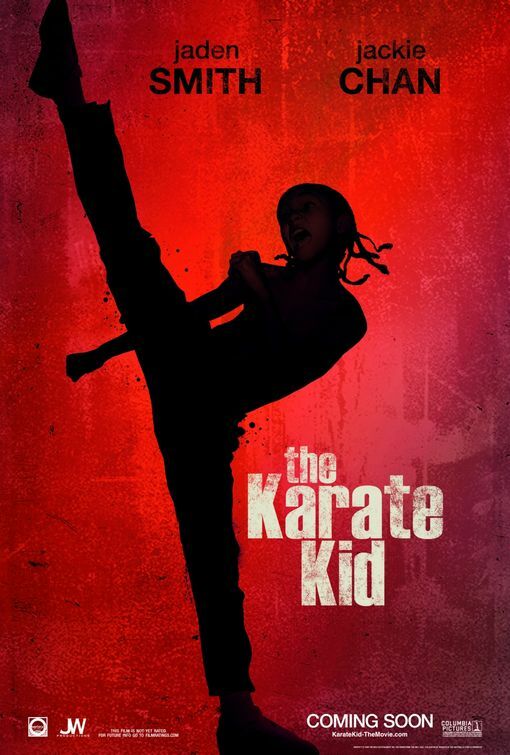 Register on-line for the Karate Kid EXPERIENCE! This is not your Dad's Karate Kid! 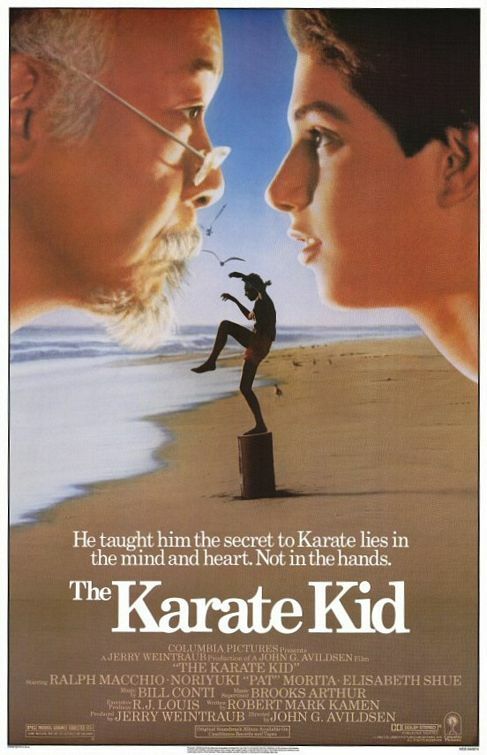 I'm guessing those of us who grew up with the original 1984 version of "wax-on, wax-off" will really enjoy the updated and overhauled version of The Karate Kid. The new "Kid" centers on a young man trying to adjust from the culture shock of moving from the United States to Beijing, China. 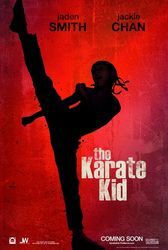 The "kid" Dre is continuously picked on at his new school until he is rescued by a seemingly mild-mannered maintenance man, Mr Han, who is actually a martial arts master. Check out the new trailer below. Purchase tickets at the dojang for our private screening on June 12 at 9:30am day at the Edwards RSM6 when students/familes/friends of the school can go to see the movie together. Answer our poll to the right and let us know what you think!